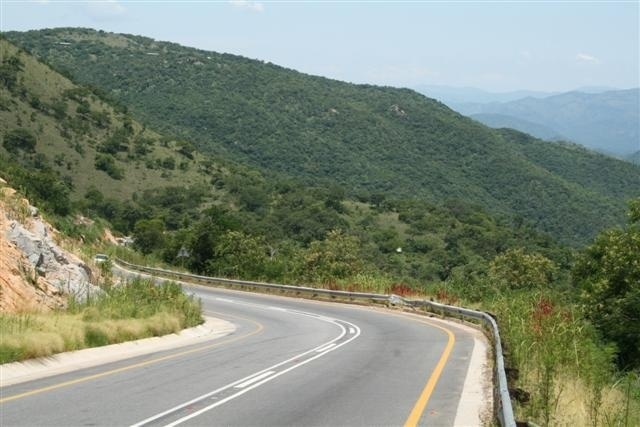 Hilltop Pass lies on the R40 about 20 km South of Nelspruit in the Mpumalanga Province of South Africa. The road is wide, tarred and in very good condition (2 Sept 2011), but there are no safe stopping points to enjoy the view of the beautiful De Kaap Valley below. 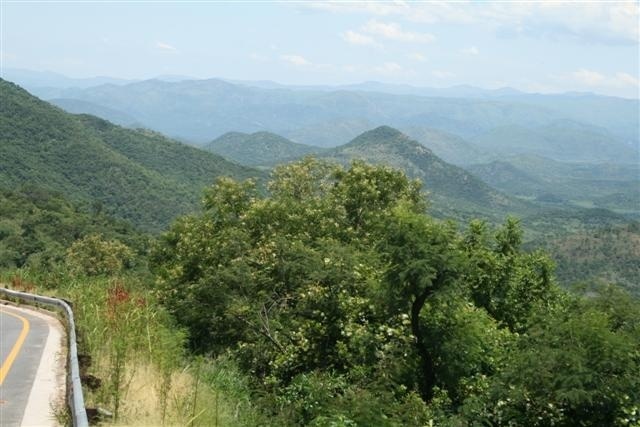 The entrance gate to the Barberton Game Reserve lies in this Pass. There are a number of 'Speed deterrents' on the road, so stick to the speed limit and enjoy the sights.